This Monastery is located in Archangelos Rhodes on a hill 326 meters tall. There are plenty of steps leading up to the Monastery which was renovated in 1790. 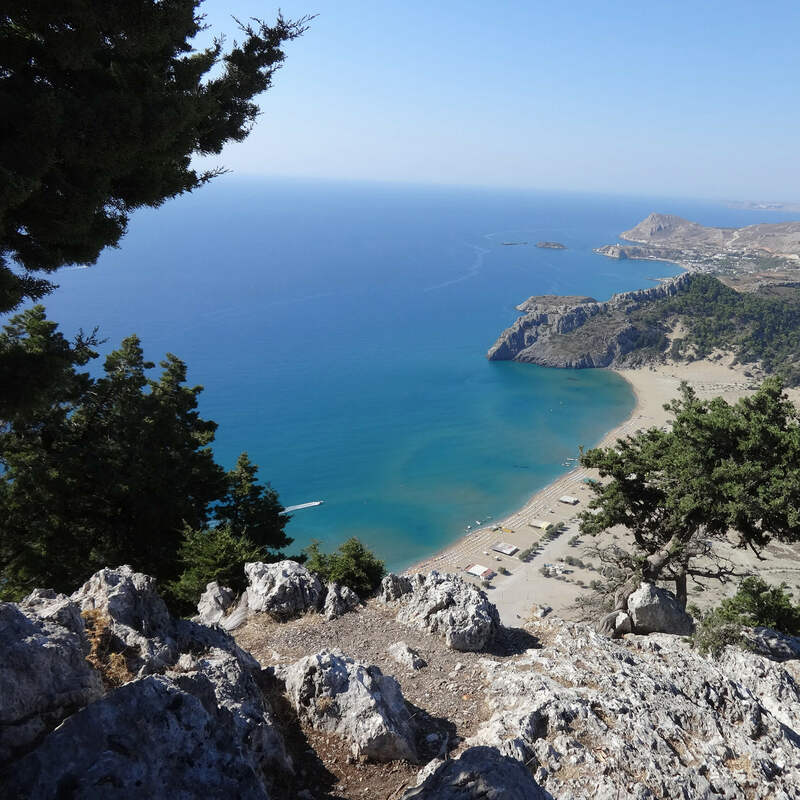 As you reach the top of the hill the view of Tsambika Beach is breathtaking. The name of the monastery comes from the word “tsamba” which is local dialect for spark. According to tradition a local shepherd saw a light sparkling on the hill, he was curious to see what it was and found the icon of Virgin Mary glowing under a tree. This is the spot where the Monastery stands today. It is believed that Panagia Tsambika has miracle abilities for women who have difficulty in conceiving. 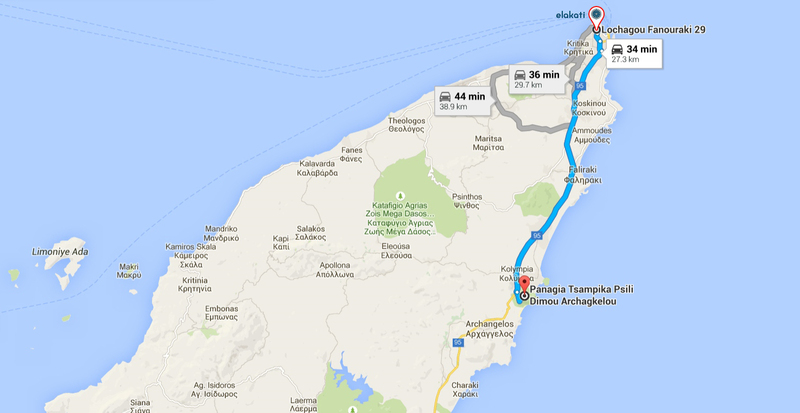 How to get there: You can take a bus from Mandraki in the center of Rhodes which is near the boutique hotel. The bus takes about 35-45 min according to traffic.